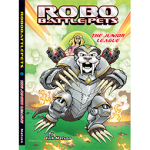 RoboBattlePets – Discover the exciting new book series! Discovery the exciting RoboBattlePets book series! 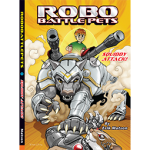 These three RoboBattlePets books are NEVER in the library! 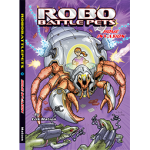 These three RoboBattlePets books are NEVER in the library! They are flying off the shelves! Erik Matson is a great presenter and the kids come right in after his school visit, looking for his books! There is no better compliment to an author than this! First chapter book my son read on his own! Review from amazon.com for: RoboBattlePets – Squiddy Attack! The author came and did a reading to my son’s class last year. He could not wait to get to the bookstore and buy this (and the other 2 books). It was the first chapter book he read on his own and quickly read #2 and #3 after. He is anxiously awaiting book #4! My son really loves this series of science fiction books. After reading the first one (it was his first solo chapter book reading) – he quickly moved onto this one and devoured it. He really likes that the characters are kids close to his age and in fact are based on the authors own kids. When’s the next one out!? As soon as he finished my son asked if he could go to the store and get book #4. He was disappointed it is not out yet and he can’t wait until it is published so he can get it and read it too! Great books, perfect for both sexes! Both of my older children (8 & 9 yo) really loved these books. 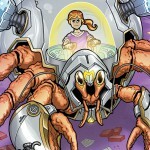 It is great to have science fiction that girls and boys can enjoy. Just started the next book! My son has been excited about this book since the moment he met the author and paid for the book with his own money. He asked for the next two for his birthday. This is unprecedented and I can’t thank you enough for influencing him this way. … I personally, as an elementary school librarian, have never before witnessed such a widespread enthusiasm and frenzy over the possession of a single series of books. 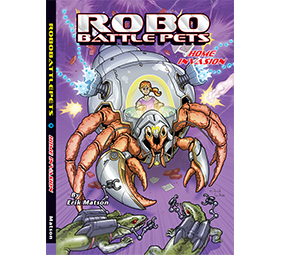 These books are titled “RoboBattlePets” and the mere mention of these books ignites a chorus of enthusiasm. … For those parents concerned about their disinterested reader, simply provide exposure to this series and the results are certain to be magical. 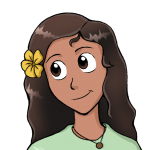 The books encourage the imagination to partake on an adventurous journey and coaxes the reader along in the unravelling its’ secrets. Here is a review from an 8 year old:I liked the 1st book so much I got the 2nd book right away. You should read the first book before this one because there is important characters in the 1st book. This book is as good as the first book, but there is no drawings so you have to your imagination. If I could I would give both 6 stars. 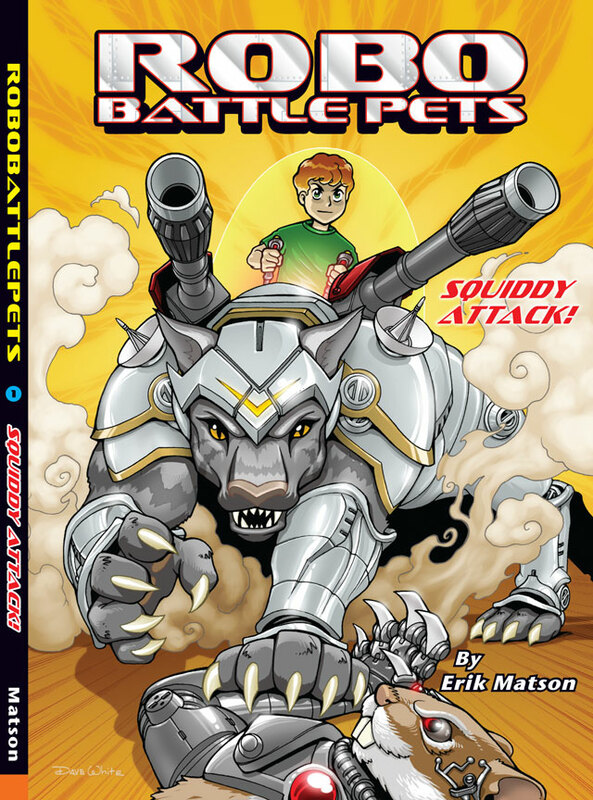 I love RoboBattlePets books. I like the idea of the books and I like the characters. I even read them in bed! I got the book signed by the author today too. I think it was very nice of him to sign them. 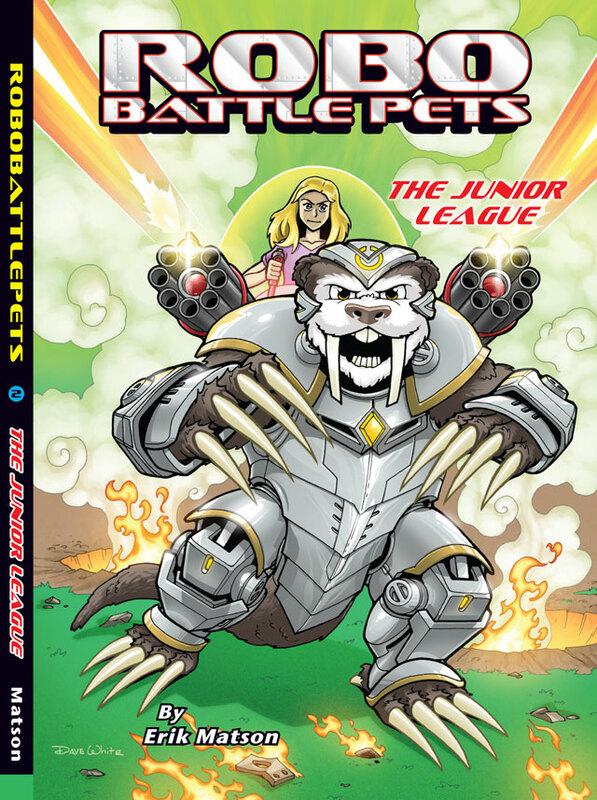 I really enjoyed all the RoboBattle Pets book but this book is my favorite. It was really cool when the Squiddies tried to invade Earth. But the kids used their RoboBattle Pets to blow up the Squddie’s saucer. My husband and son (age 7.5) read the book together and they both really enjoyed it. My son immediately asked for the 2nd book, which I just got for him. Now he is anxiously awaiting the 3rd book. We donated copies of both books to our local library and we will be sure to share the books w/ friends. My husband and son (8 yrs.) read this months ago and loved it. I recently read it and enjoyed it too. 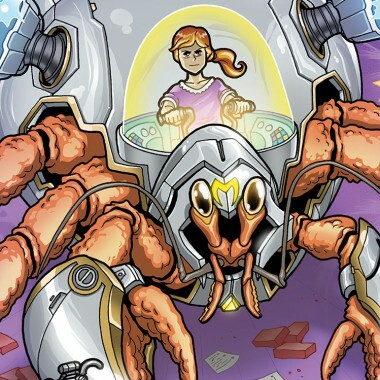 It’s a great introduction to sci-fi for kids. I love that 2 of the main characters are girls. 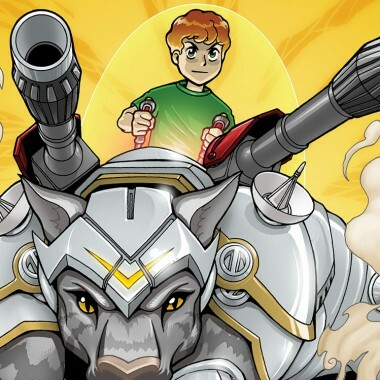 The kids turn their pets into huge robotic animals and fight in competitions. They use some non-traditional pets (one is a hermit crab) and some non-conventional weapons. 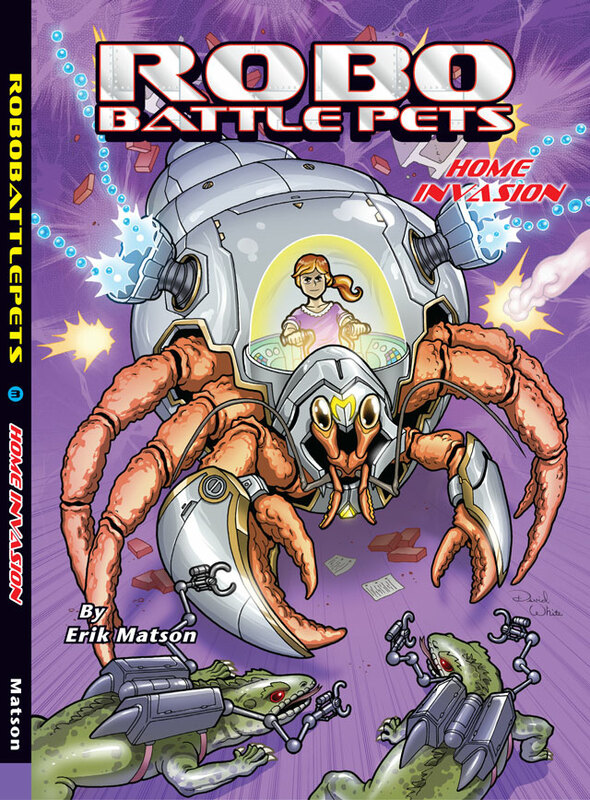 The robobattle pets were created to fight off alien attacks. 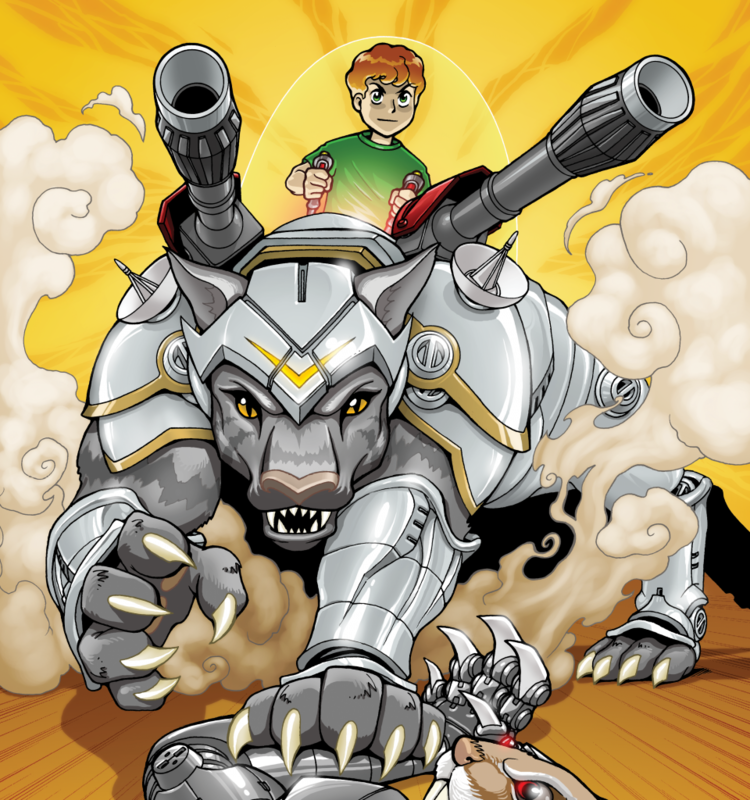 If your child likes animals, robots and/or video games then this is the perfect book for them. Both my boys ages 8 & 9 bought this book and LOVED it. They read in the car all the way home and have been reading ever since. They are busy talking about which pet of theirs they would transform into a RoboBattlePet! 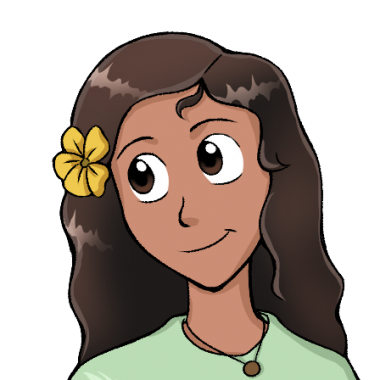 They have the 2nd book on pre-order and can’t wait to share the books with their friends. The Squiddies invaded the Earth and almost took over the planet. 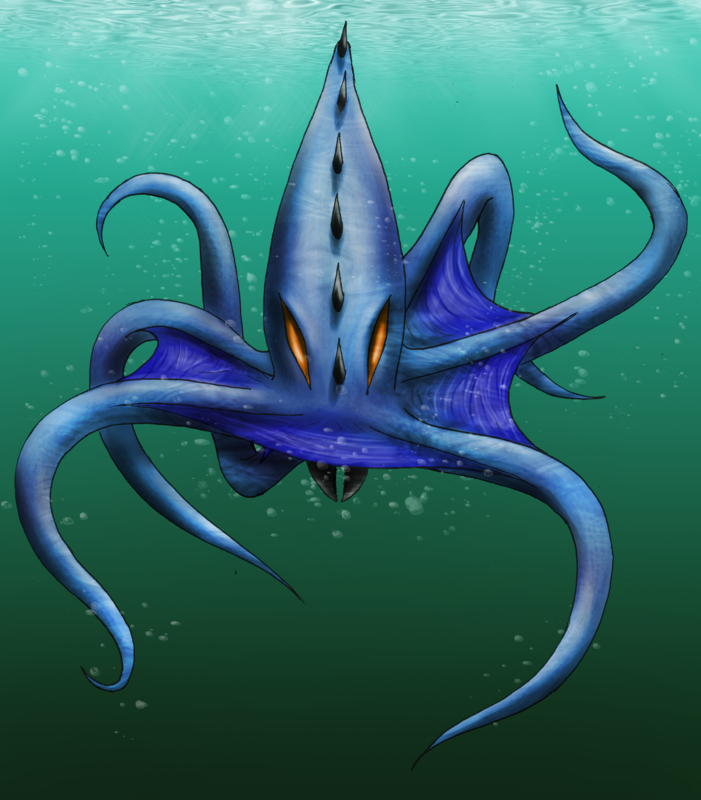 Unable to move about on land, the evil squid-like aliens cloned wild Earth animals and turned them into giant battle monsters called RoboClones. Equipped with robotic weapons and armor, the RoboClones fired at every person, vehicle, and building in their way. If scientists hadn’t figured out how to turn the Squiddies’ technology against them, Earth would have lost the war! But Professor Kyoto and Mr. Madison used captured Squiddy technology to create RoboBattlePets that defeated the RoboClones and drove the Squiddies away. 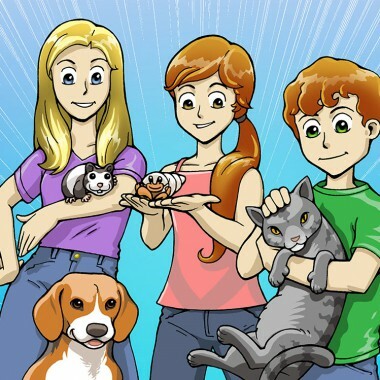 Now, Otto, Sofie, and Carrie Madison are helping them create even better RoboBattlePets should the Squiddies ever return. 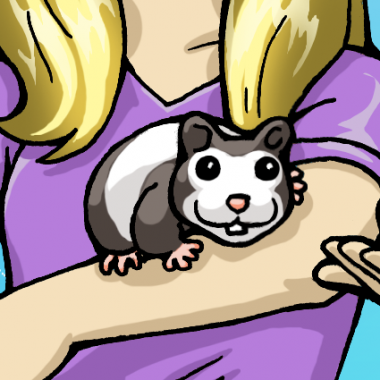 A RoboClone created by the Squiddies using a cloned chipmunk. Two RoboClones created by the Squiddies using cloned geckos. 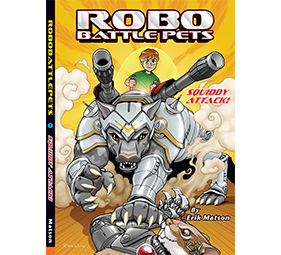 RoboBattlePets look a lot like RoboClones, but with a saddle, a force field to protect their rider, and hand controllers for firing weapons. 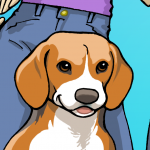 They are created from well-trained pets so that they can be steered and controlled by their riders. A single soldier on a RoboBattlePet can defeat lots of mindless RoboClones. Mr. Madison has developed a new RoboBattlePet design system that Professor Kyoto’s college students use to create RoboBattlePets. 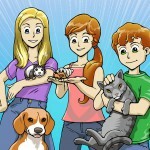 The students compete them in tournaments in the RoboBattlePet College League. In these competitions, weapons are set in a safe laser-tag mode and a scoring system awards the points that decide each battle. 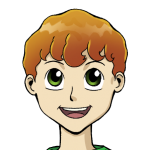 Professor Kyoto has also started the RoboBattlePet Junior League for kids! The best RoboBattlePet designs will be adopted by the Army to defend the Earth against future Squiddy RoboClone attacks. To create a RoboBattlePet, one first scans the pet’s DNA and memories into a computer. The DNA is evolved in simulation to create an new animal large enough to ride on. 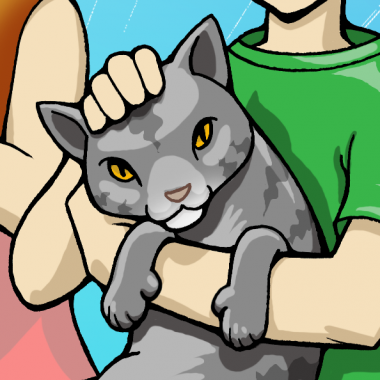 Next, the pet’s memories are mapped to the evolved animal’s brain so that it remembers its training. Robotic sensors, weapons, and shields are then added to complete the design. Finally, a machine called a Mog is used to temporarily transform the pet into the RoboBattlePet. The pet cannot be injured while it is a RoboBattlePet, and once the battle is over, the pet is de-Mogged back to normal. Team Madison is one of the first two teams in the RoboBattlePet Junior League. The core of the team is made up of Otto, Sofie, and Carrie Madison. Their father, Mr. Madison, is the team coach. 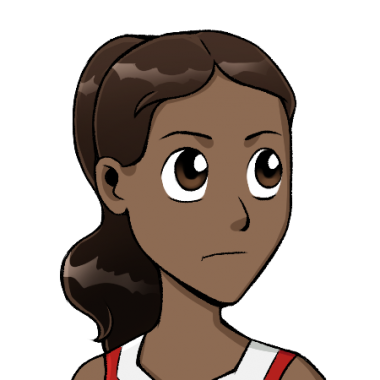 Ace, Bartholomew, and Sunshine make up the rest of the team. Professor Kyoto runs both the College and Junior Leagues and helps advise all the RoboBattlePet teams. Team London is the other of the first two teams in the RoboBattlePets Junior League. The core of the team are the three bullies Randy, Doug, and Pete. Mr. ‘Big Ben’ London is their coach. Best friends Rava and Juanita, along with Darrell, make up the rest of the team. Colonel Santiago keeps a close eye on all the RoboBattlePet tournaments, looking for winning designs for the Army to use to fight the Squiddies. 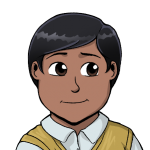 Otto Madison is in 4th grade and loves video games! Otto’s favorite pet is his cat Two-Toe. 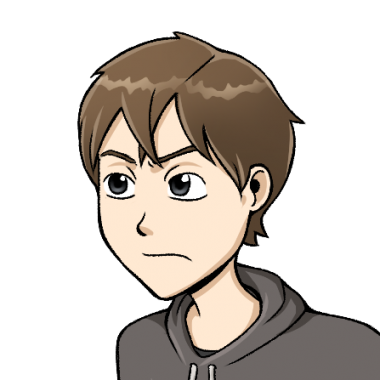 Otto’s good at designing RoboBattlePets based on a specific strategy and tactics. His video gaming skills come in handy during battles! Sofie Madison is in 5th grade and is a real techno-wiz! 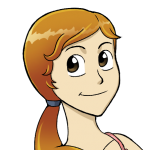 She enjoys learning all about the Robo-BattlePet design system and how all the weapons and shields work. She’s also into unusual pets. 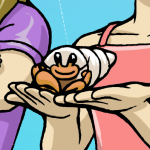 Her favorites are her hermit crab Click and her caterpillar Sofie. Carrie’s black and white hamster is named Cookies-and-Cream, but everyone just calls him Cookies. He likes to sleep a lot, but will do just about anything for a sun flower seed treat! 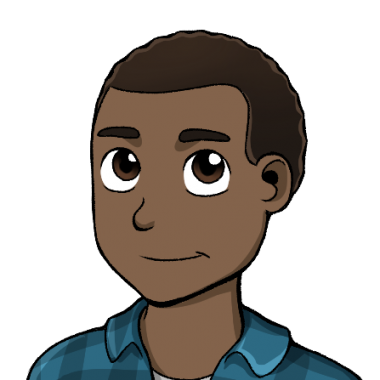 Mr. Martin Madison is brilliant inventor and creator of the new RoboBattlePet design system used to make RoboBattlePets. 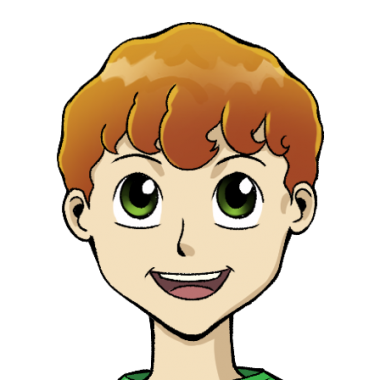 He and Professor Kyoto developed the first RoboBattlePets which were used by the Army to defeat the Squiddies during the war! Now he and Professor Kyoto are working to create even more effective RoboBattlePets. 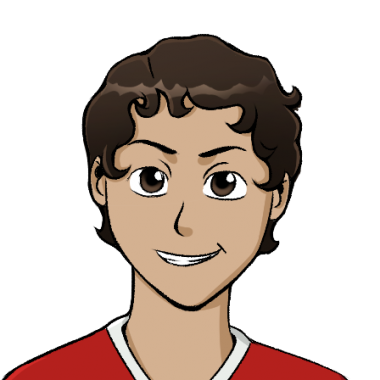 He has also developed the scoring and safety systems for the RoboBattlePet tournaments, and he is the coach of Team Madison. 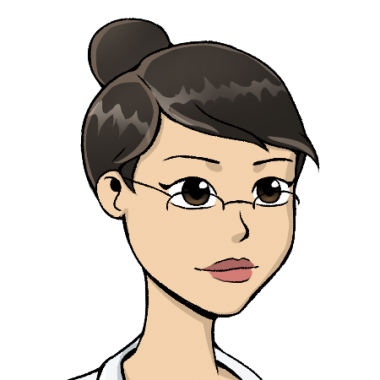 Professor Sarah Kyoto is the head of Alien Technology Research at Centerville University. She and Mr. Madison created the first RoboBattlePets which the Army used to win the Squiddy War! They are now researching how to design the most effective RoboBattlePets for the Army should the Squiddies ever return. 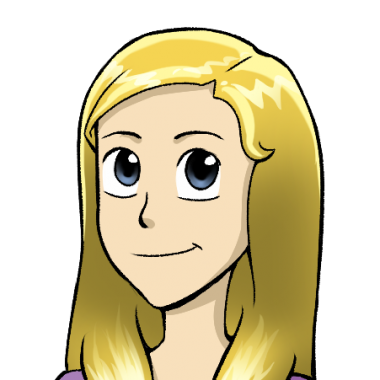 She runs both the College and Junior RoboBattlePet Leagues. Randy is in 7th grade and lives on the same street as the Madisons. 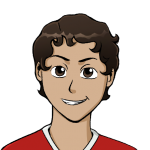 He is on Team London with his best friends are Doug and Pete. His favorite pet is a scruffy dog named Conan. Randy lost his father in the Squiddy War. Ever since, he has been poor and hungry, and he often steals Otto’s lunch money. 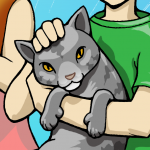 He does well in RoboBattlePet battles, so long as he doesn’t lose his temper! 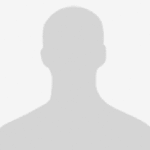 Doug is a tough 7th grader who plays on the Centerville Junior High football team. He is on Team London with his best friends Pete and Randy, and he is the leader of the three bullies. His favorite pet is a green bullfrog. He likes designing powerful RoboBattlePets and can be a tough opponent in tournament battles! Pete is in 7th grade and on Team London with his friends Doug and Randy. His favorite pet is his brown bunny rabbit. 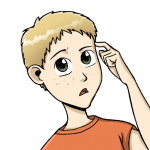 Pete isn’t very bright and often has trouble designing RoboBattlePets, though he tries his best. Unfortunately, he usually goes along with whatever Doug wants to do, even if it involves being mean to someone. Juanita is a bubbly 7th grader on Team London with her “bestest” friend Rava. Her favorite pet is a fluffy white kitten named Binky. 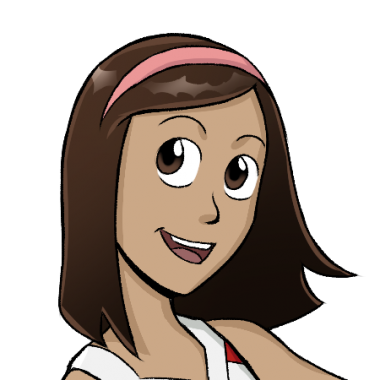 She and Rava are both cheerleaders at Centerville Junior High. Juanita likes to make her RoboBattlePet designs look stylish and beautiful! Rava is a 7th grader on Team London along with her best friend Rava. Her favorite pet is a dog who is an Akita. 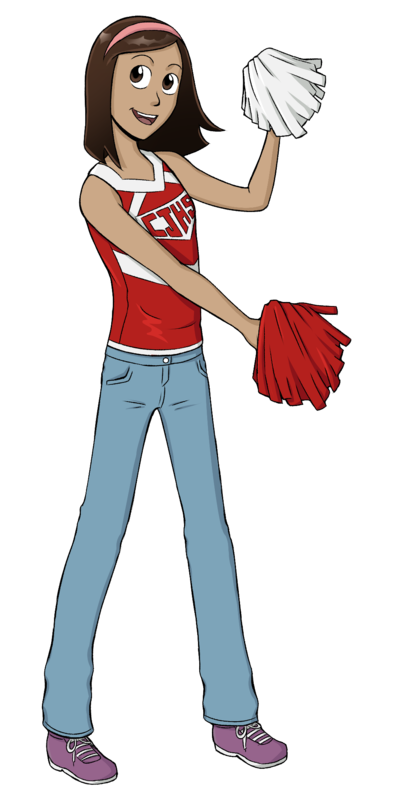 She and Rava are both cheerleaders at Centerville Junior High. Rava is quiet (except when she’s cheering, of course) and creates strange but very capable RoboBattlePets! Darrell is an 8th grader on Team London who lives on a farm just outside of Centerville. He knows a lot about animals, especially farm animals, which comes in handy when creating RoboBattlePets. His favorite pet, however, is a lizard named Spike! 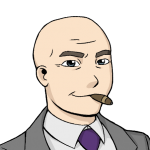 Mr. “Big Ben” London is a wealthy sports promoter and the coach of Team London. Winning is very important to Mr. London. 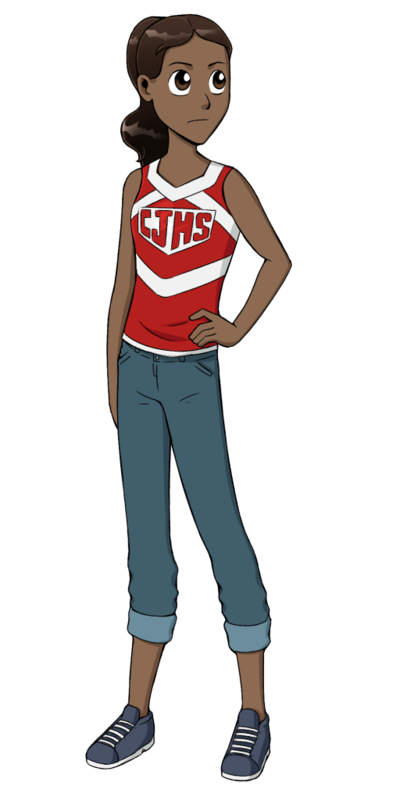 He is also Ace London’s father, but the two don’t always get along, so Ace decided to be on Team Madison. 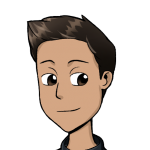 Mr. London wants to start a professional RoboBattlePet League! 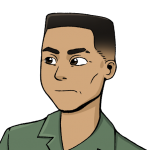 Colonel Santiago is the commander of the local Army RoboBattlePet squadron. He and his soldiers are always ready to transform their guard dogs into RoboBattlePets and fight the Squiddy RoboClones should they attack. Colonel Santiago is also always on the lookout for winning RoboBattlePet designs for the Army to use against the Squiddies. RoboBattlePets Book 1: Squiddy Attack! 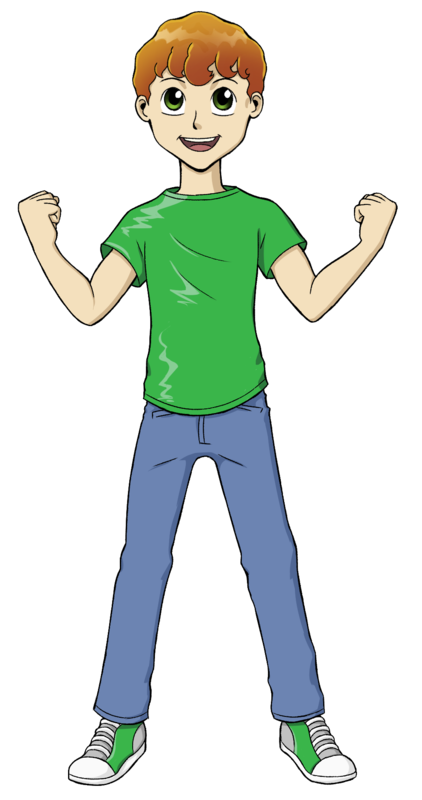 “Robo-Battle-ize!” yelled Otto as he hit the big red button. 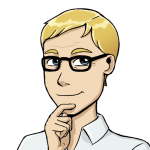 He watched in wonder as lightning flashed from the Transmogrifier to the shimmering blue bubble growing around his pet cat Two-Toe. 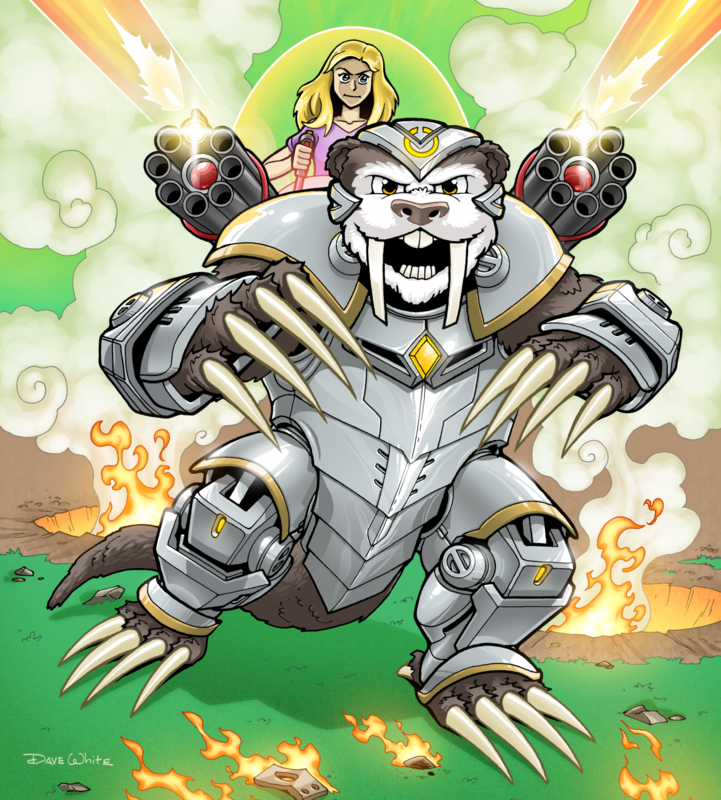 The bubble burst in a shower of sparks, and there stood RoboTwo-Toe, a huge tiger-like beast with armor plating and robotic laser cannons. 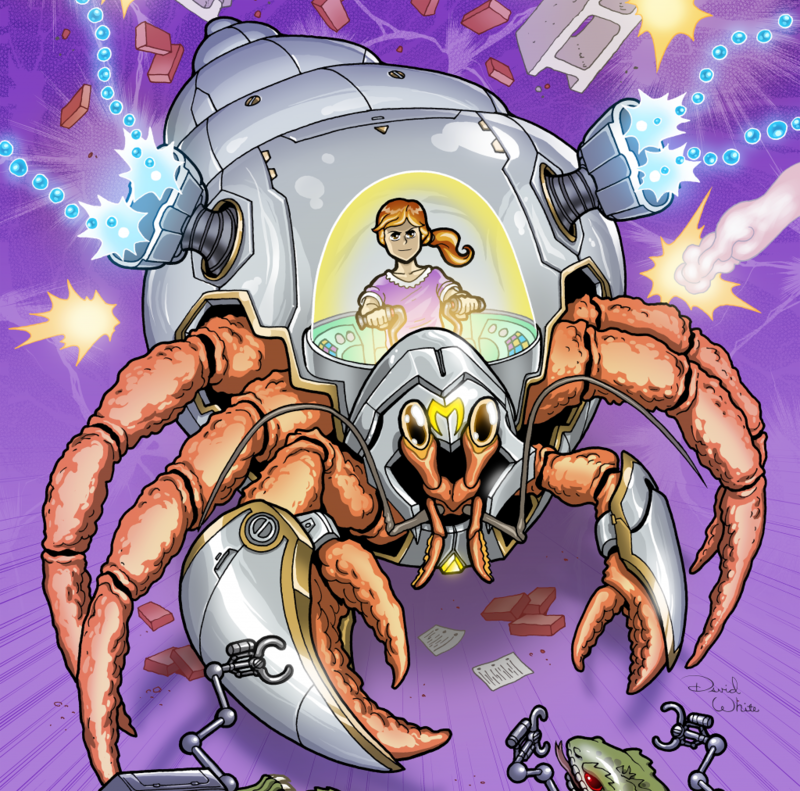 The war with the evil Squiddy aliens may be over, but Otto and his sisters, Sofie and Carrie, are helping create RoboBattlePets to fight the Squiddies should they ever return. Little do they realize that their new RoboBattlePets will be needed sooner than anyone expected! The first college-level RoboPattlePet tournament was a fantastic success! Otto and his sisters can’t wait to join the new Junior League for kids. Unfortunately, the neighborhood bully and his mean friends also join the league. At the first practice, the bully’s RoboBattlePet goes out of control and threatens to ruin everything. So Otto commands his own RoboBattlePet to spring into action. He’s not about to let the Junior League be canceled before it even gets started! But when the dreaded Squiddy aliens suddenly appear overhead, everything else is forgotten. Will the kids be able to stop the Squiddies’ latest evil plan to conquer the Earth? 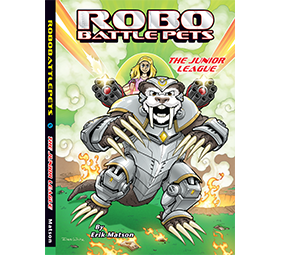 The first Junior League RoboBattlePet tournament will be decided by the final battle–and it’s all up to Otto! He can’t wait to face off against the neighborhood bully and finally get back at the older boy for all of the mean things he has done. 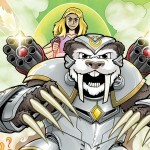 But when Otto sees the bully’s clever RoboBattlePet design, he realizes the battle will not be easy. Luckily, Otto has a secret weapon and a plan for how to use it. But the tournament is soon forgotten when the Squiddy aliens launch another attack, and Otto and his sisters must fight to defend their home and family.